senseFly offers various solutions like drones, 360 solutions and software, which are being used in divergent industries like Surveying, Agriculture, Engineering, Mining and Mapping. To explore how their drone solutions are employed around the globe, they have written a lot of case studies and made some very interesting creative materials, among which videos. 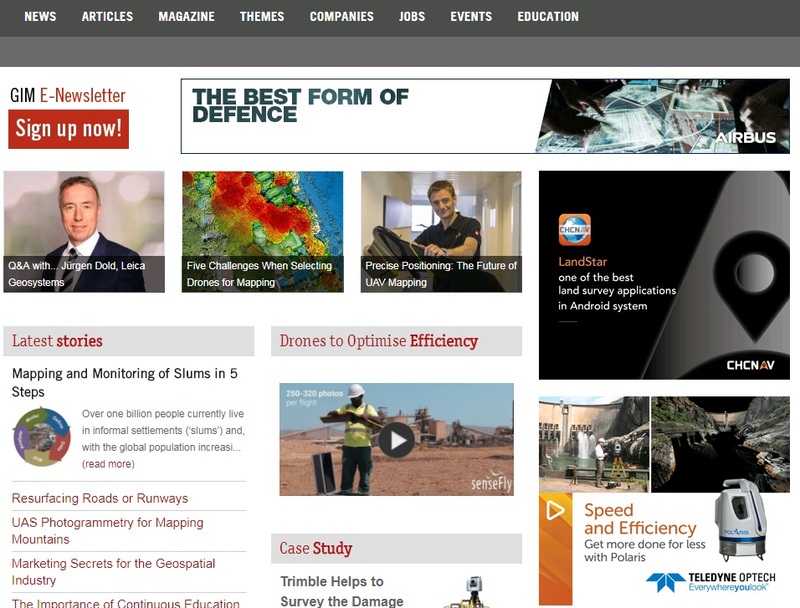 As part of a larger marketing campaign with premium display ads, direct emails and case studies, senseFly asked us to promote one of their videos to a relevant audience. 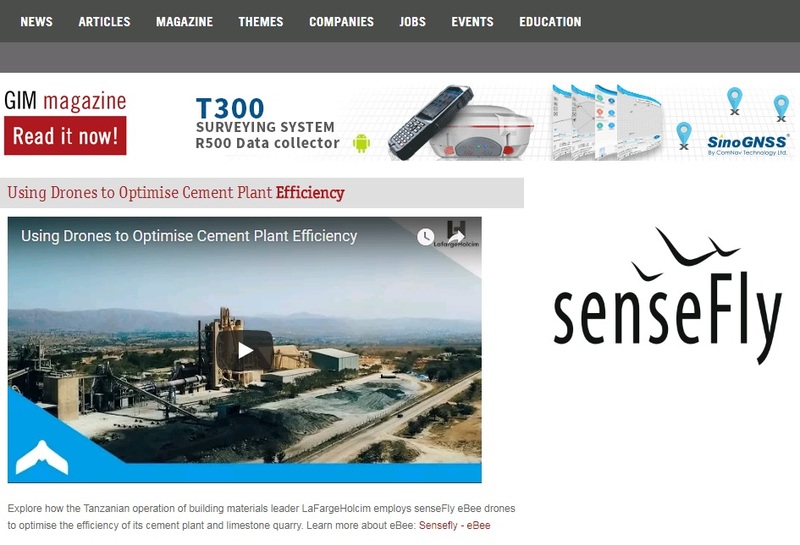 The video focusses on the senseFly eBee drone, which is being used in Tanzania to optimise the efficiency of a cement plant and limestone quarry. This case study has last been updated on 16-11-2018. Please click here to learn more about the sponsored video campaigns.